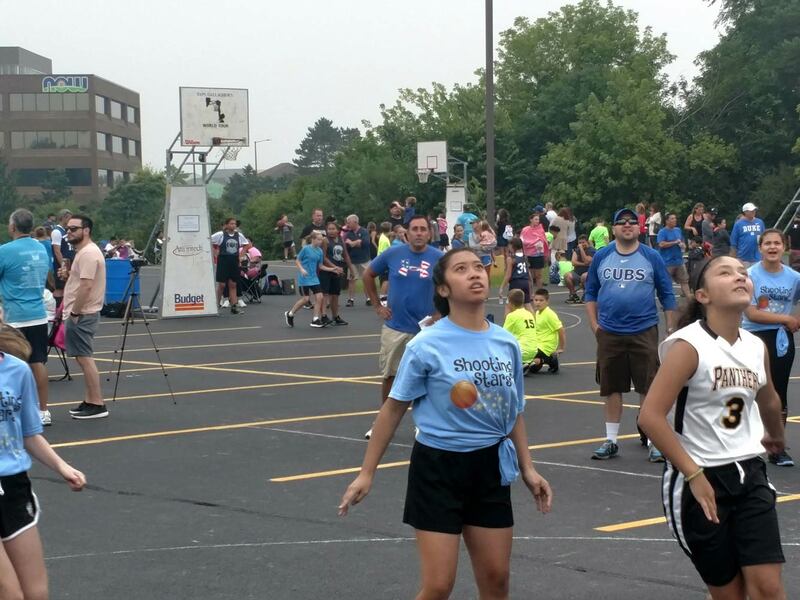 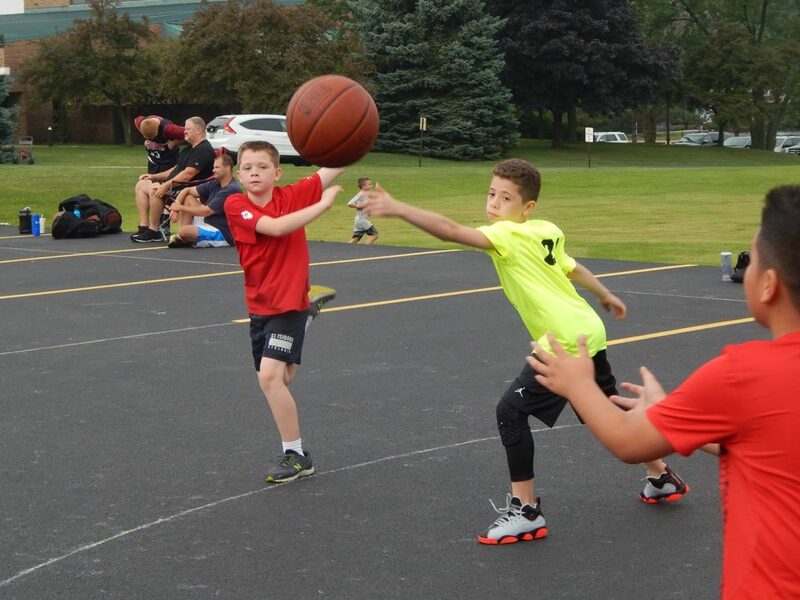 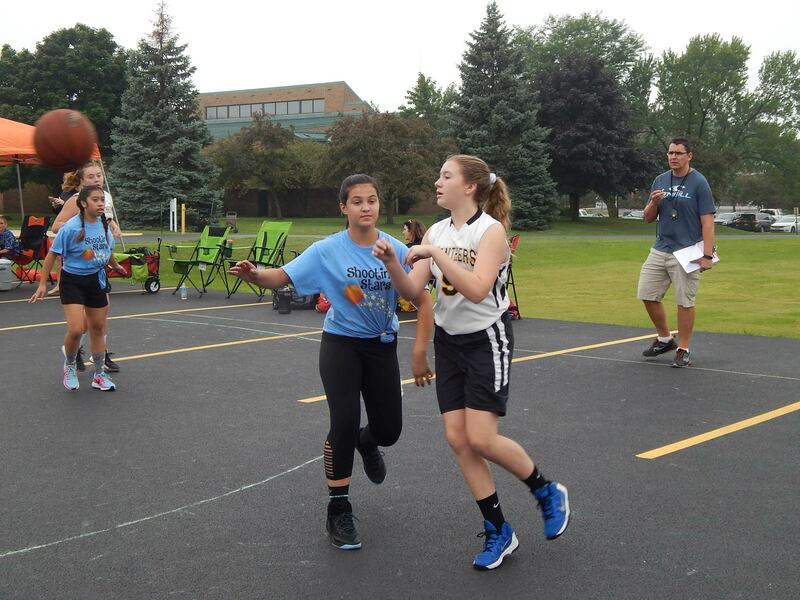 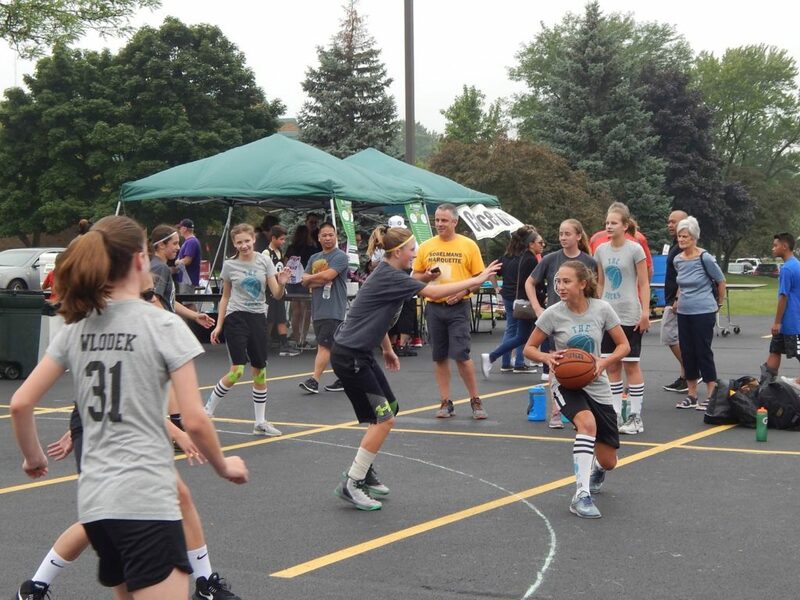 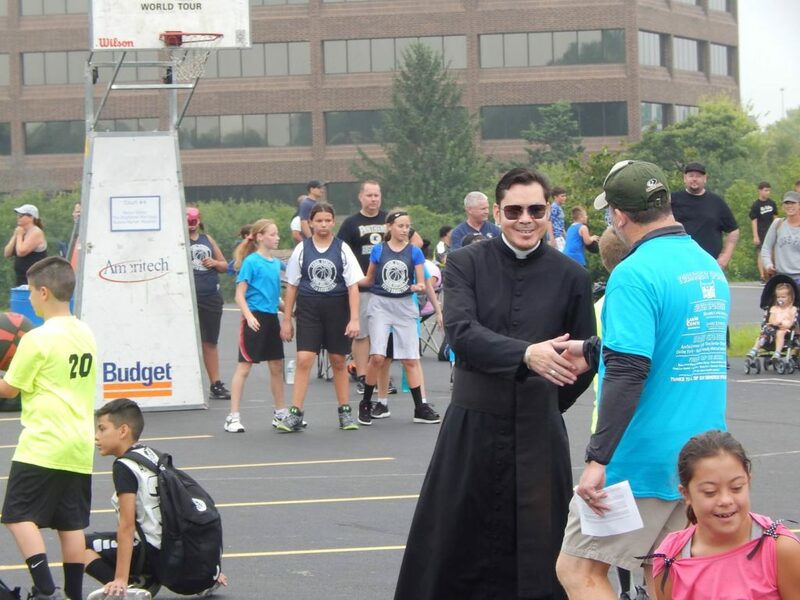 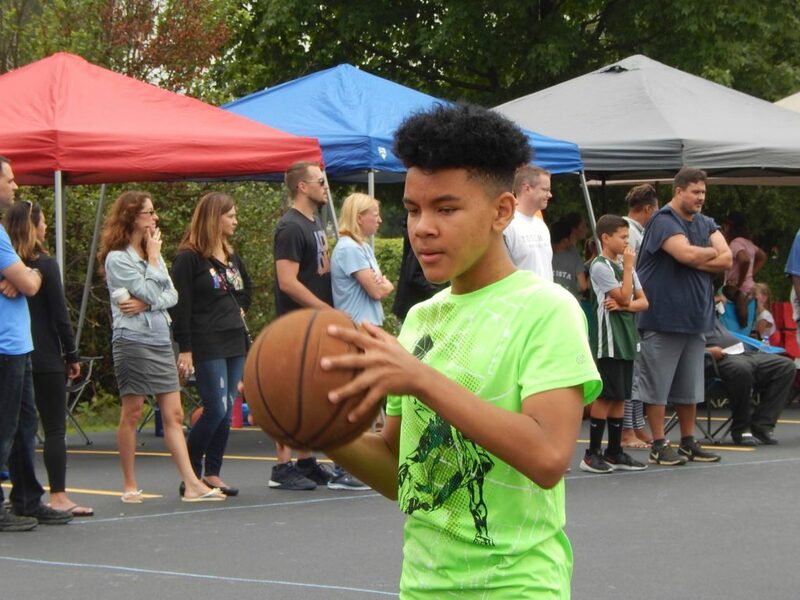 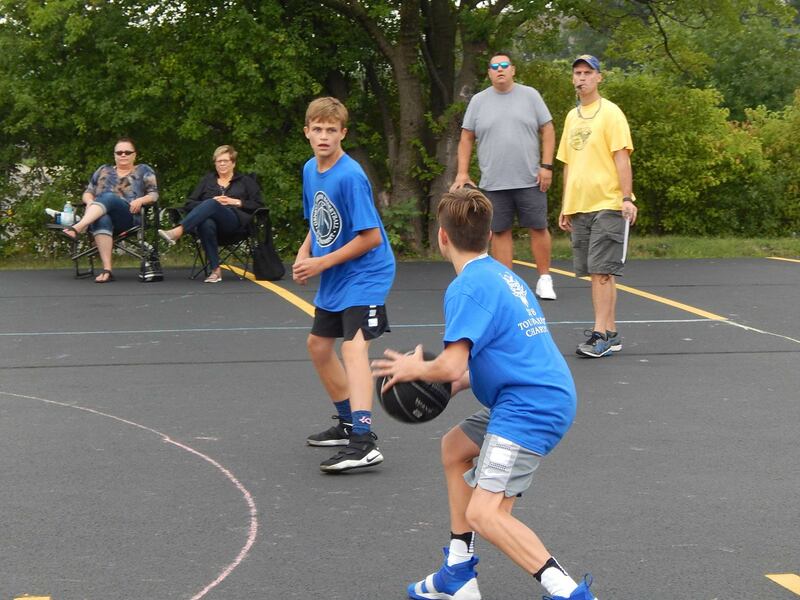 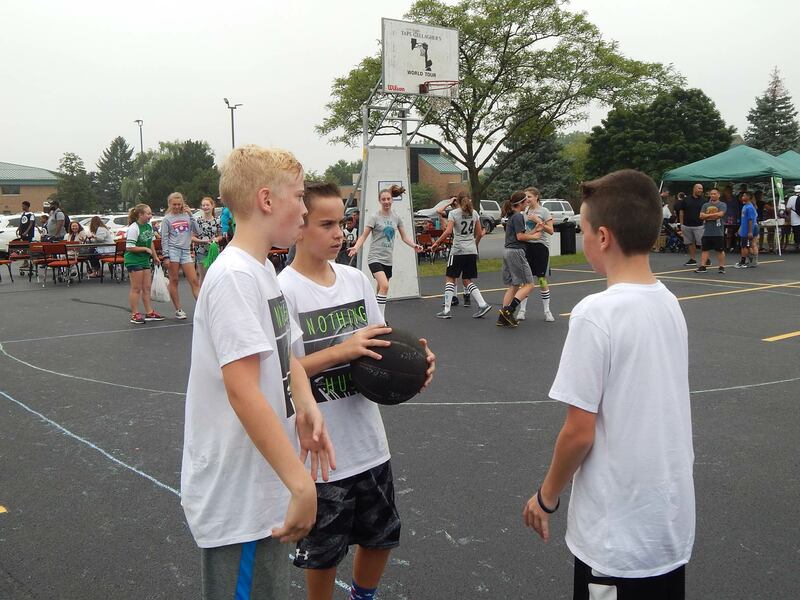 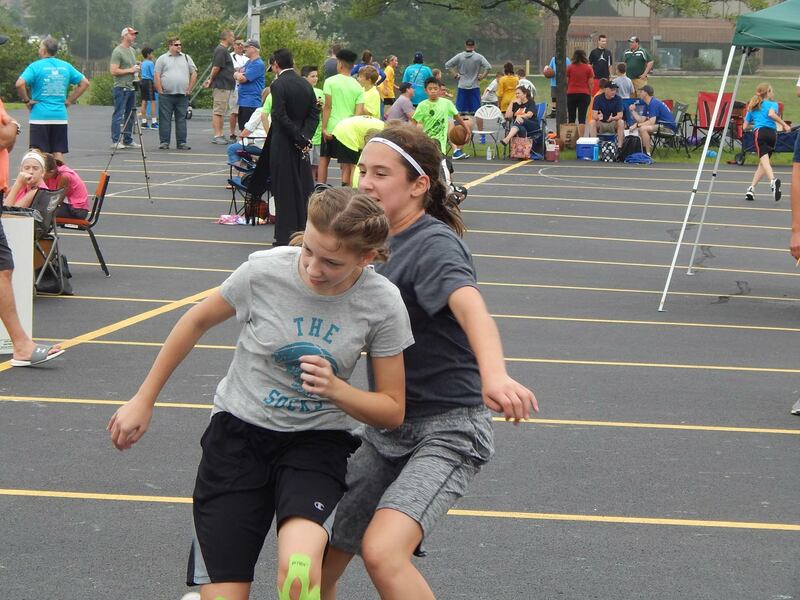 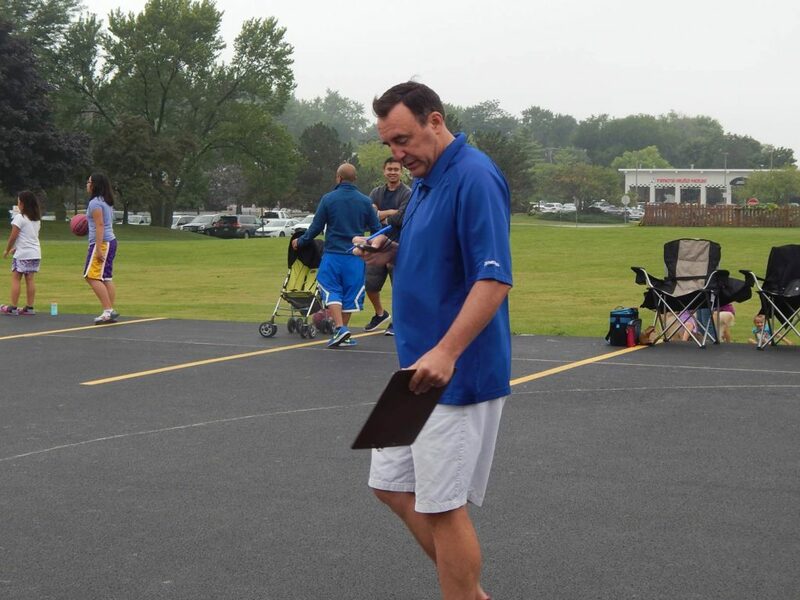 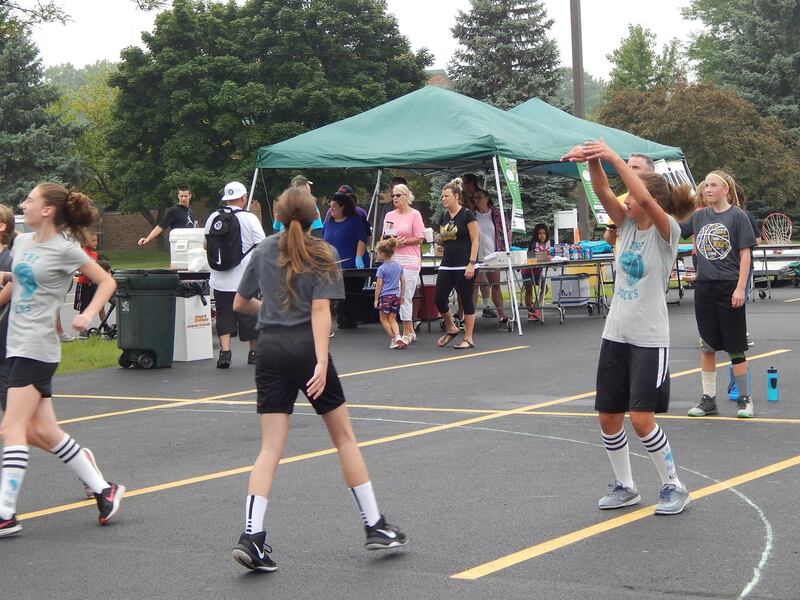 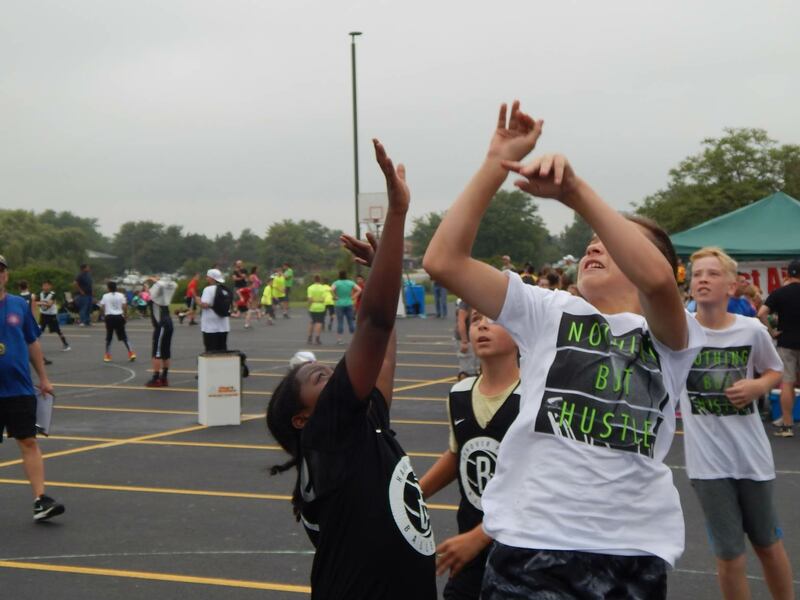 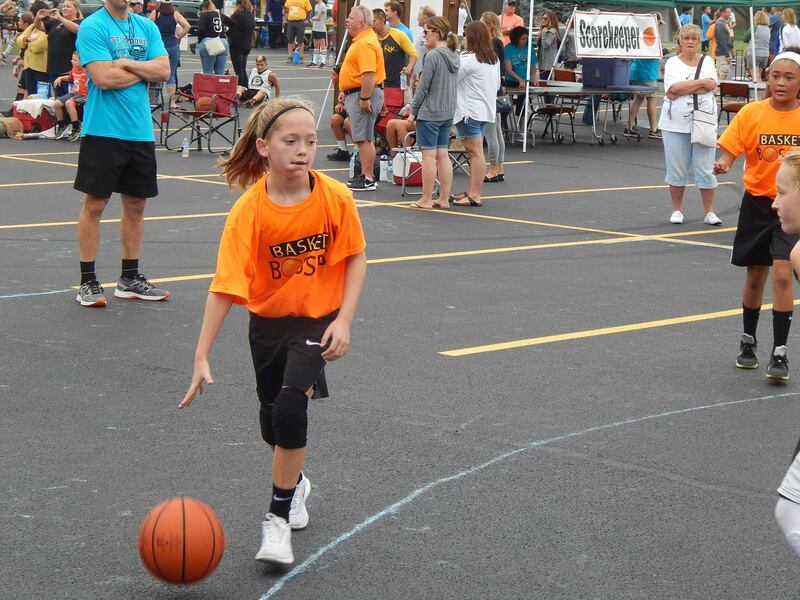 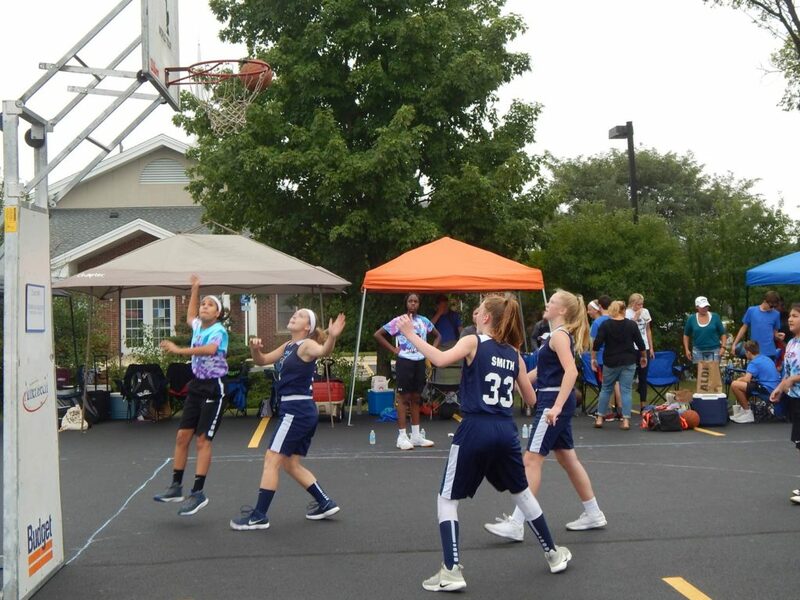 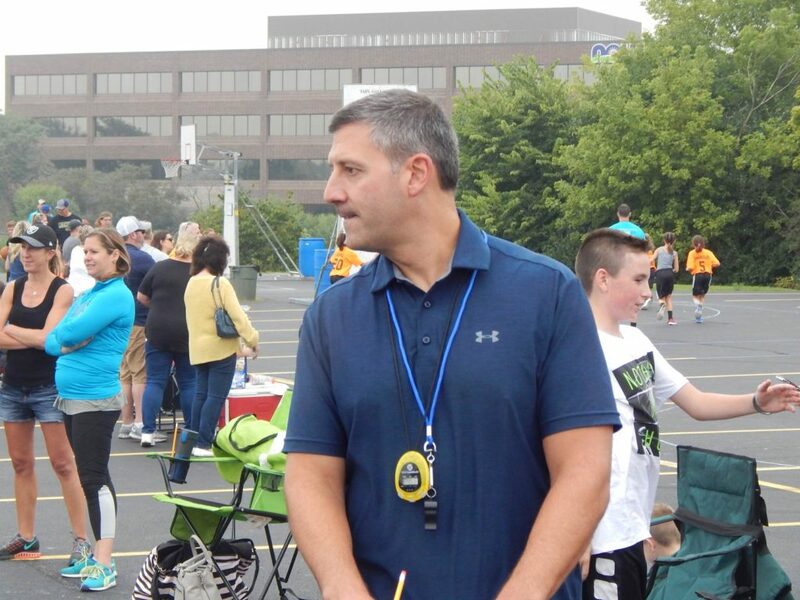 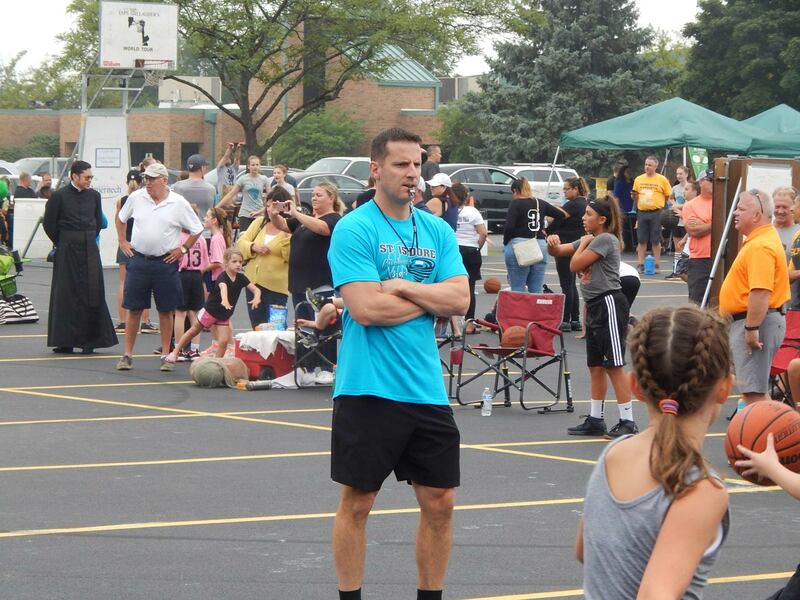 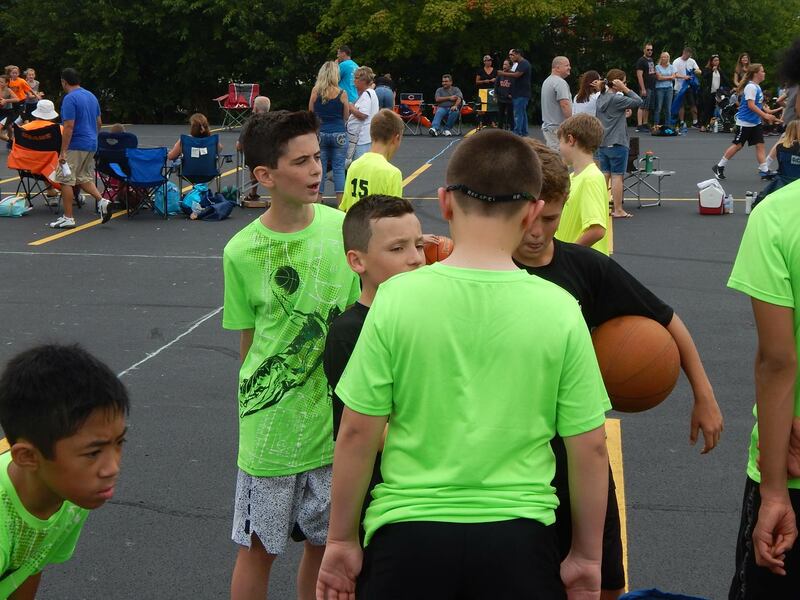 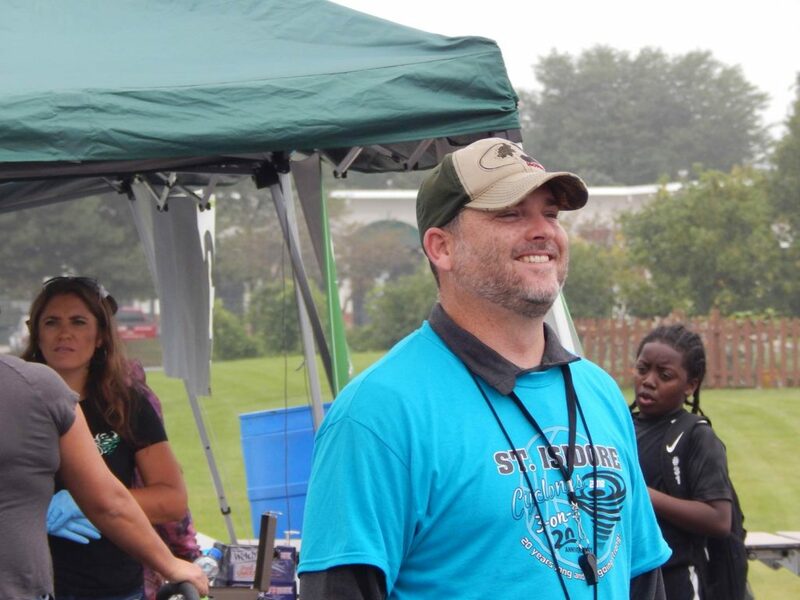 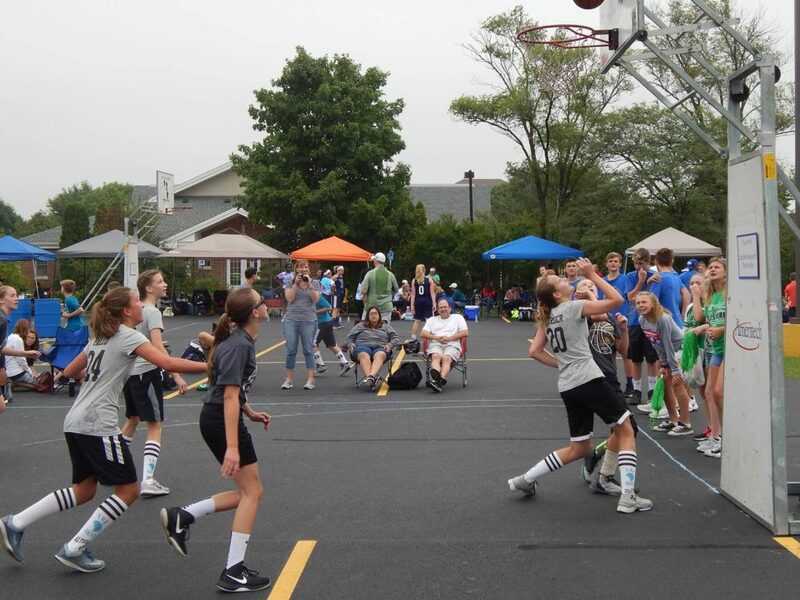 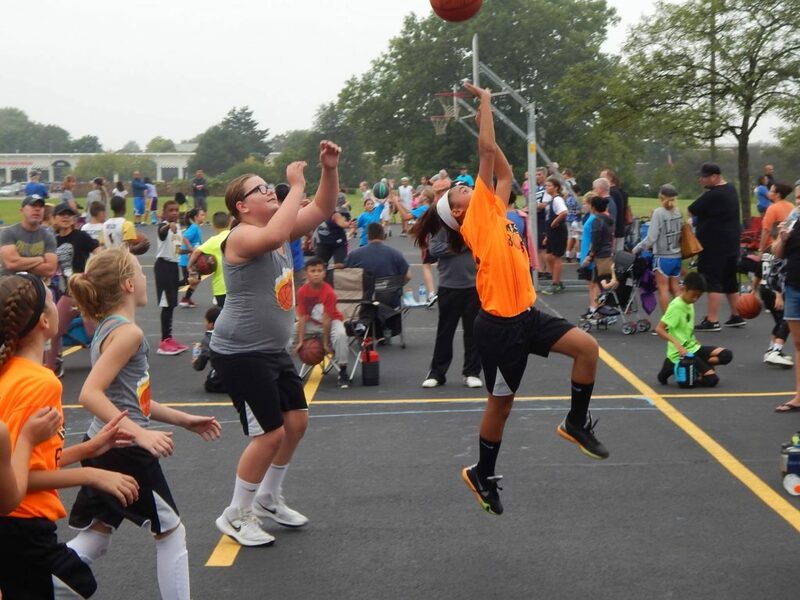 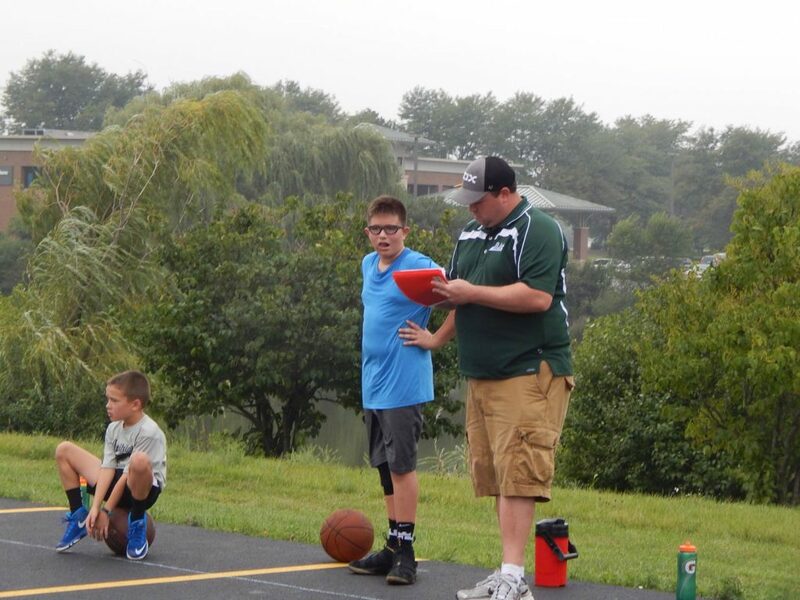 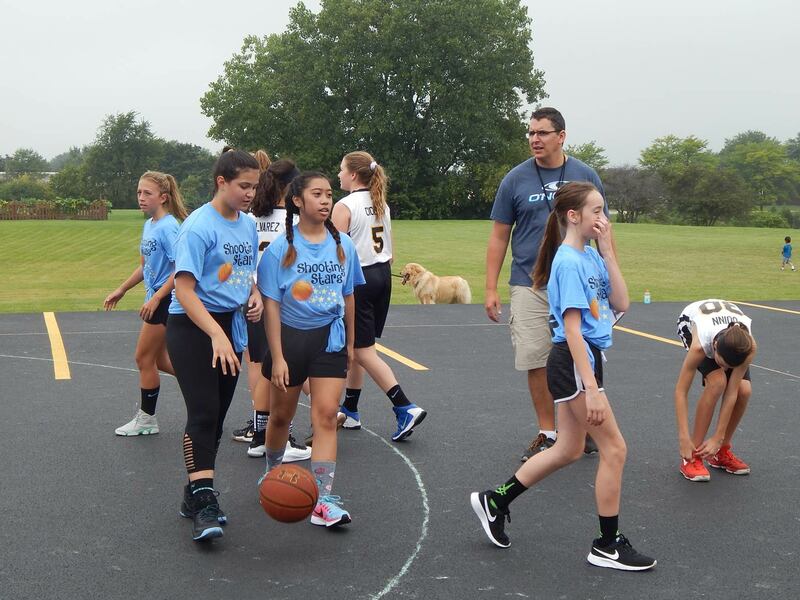 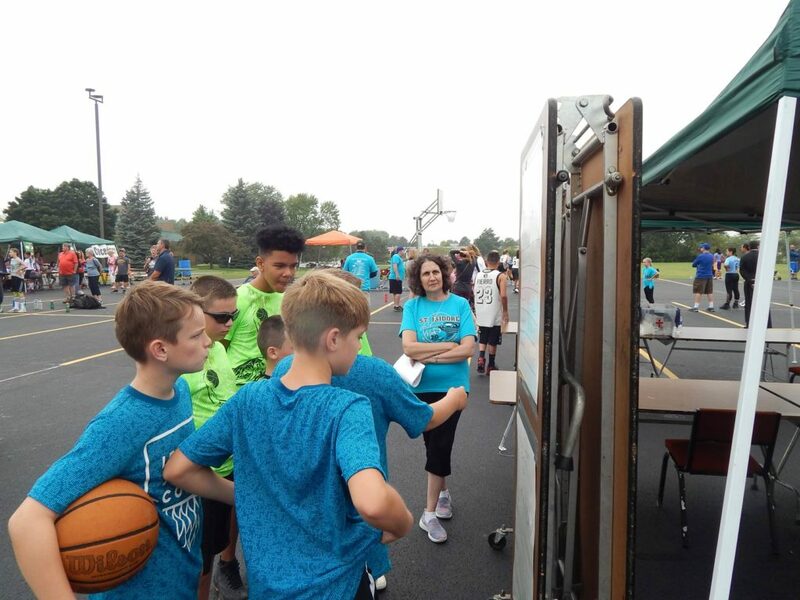 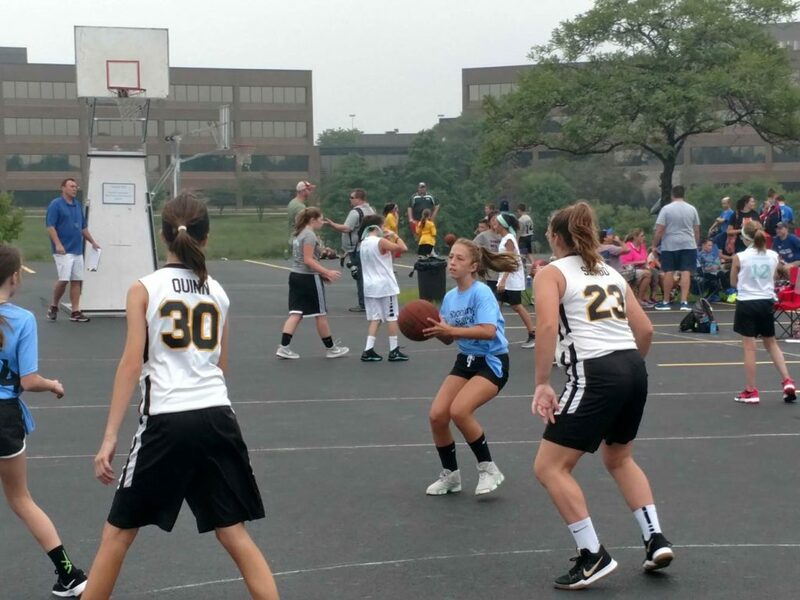 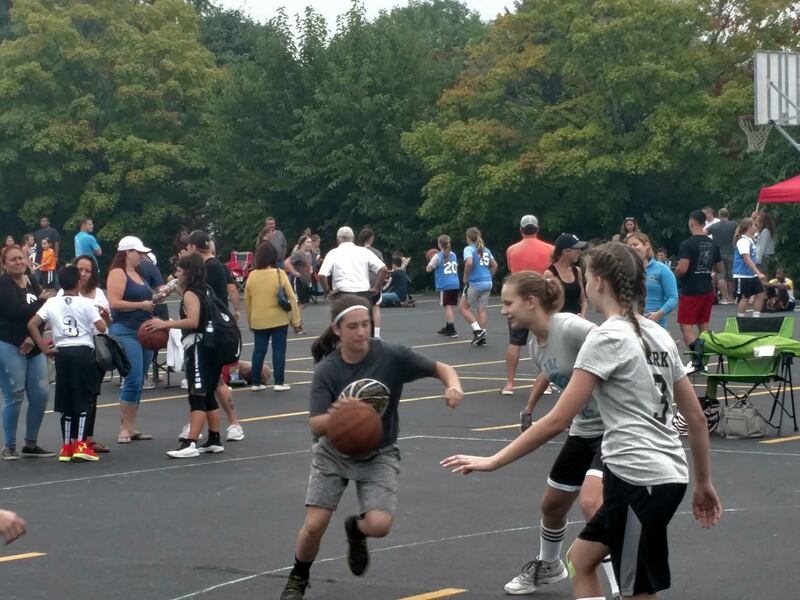 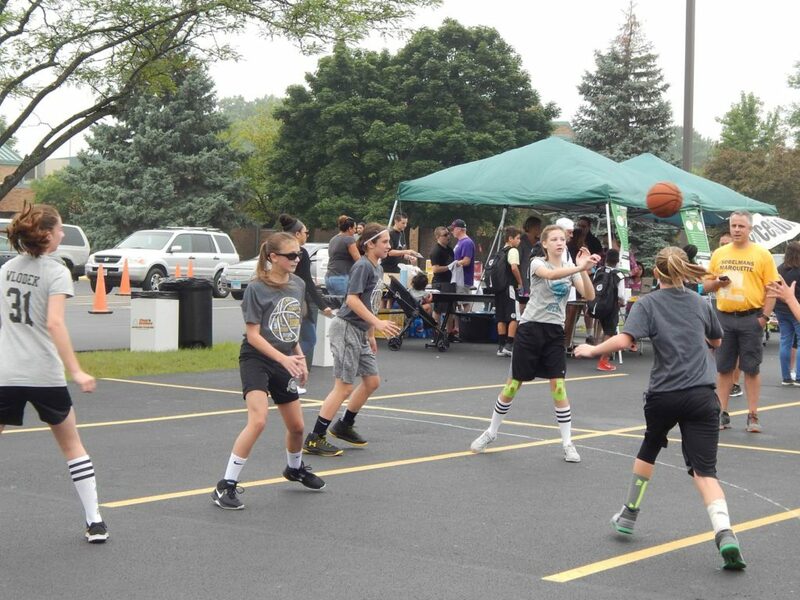 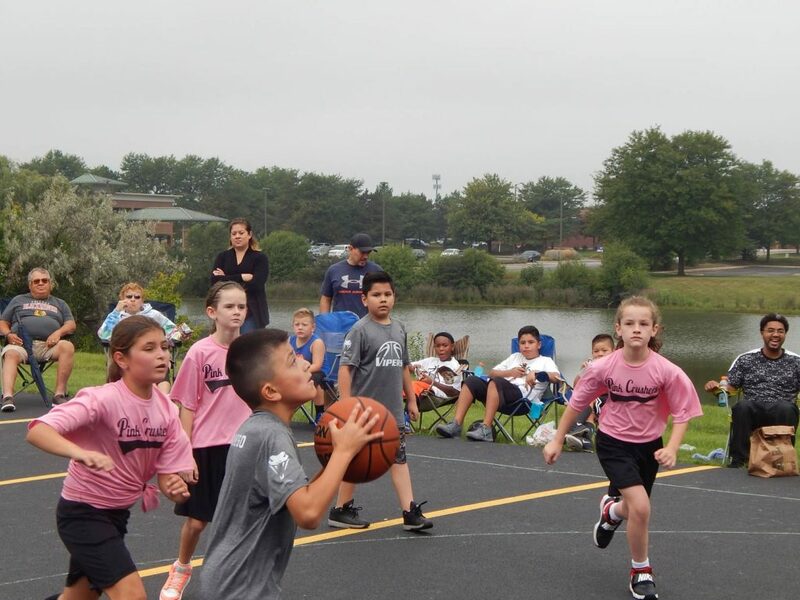 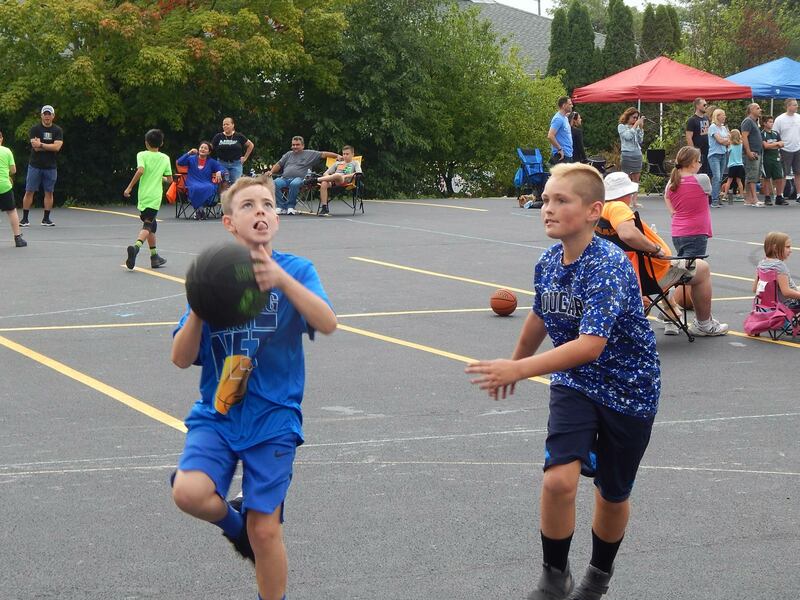 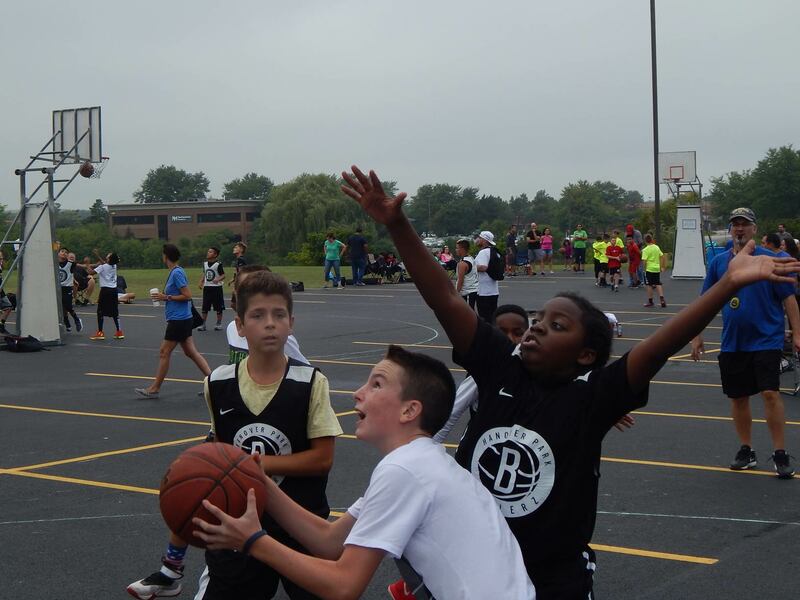 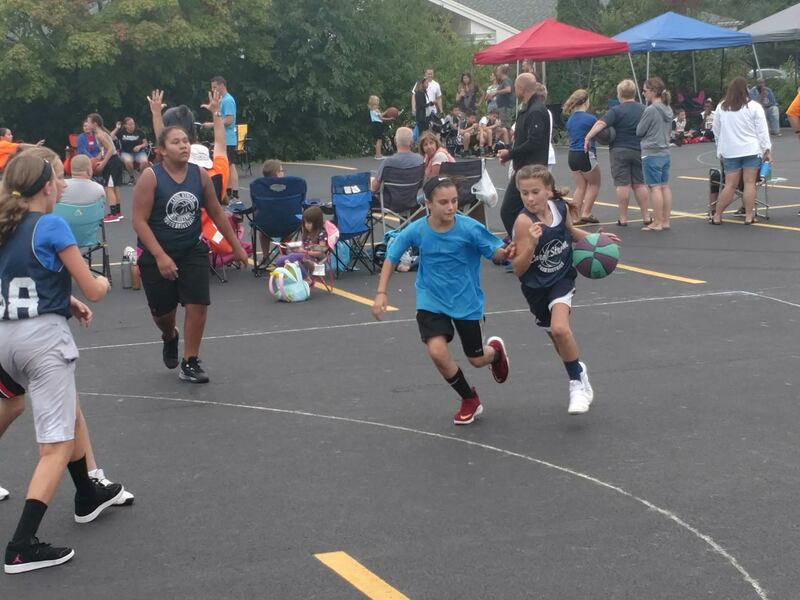 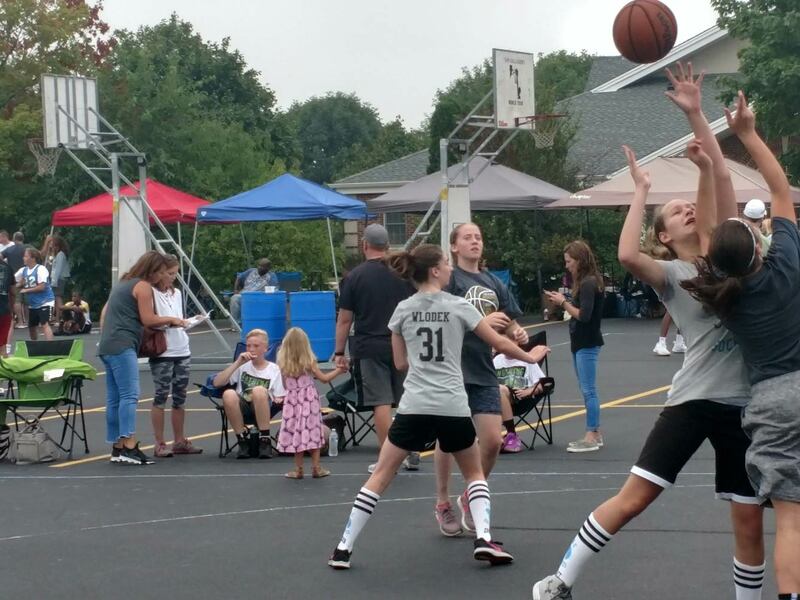 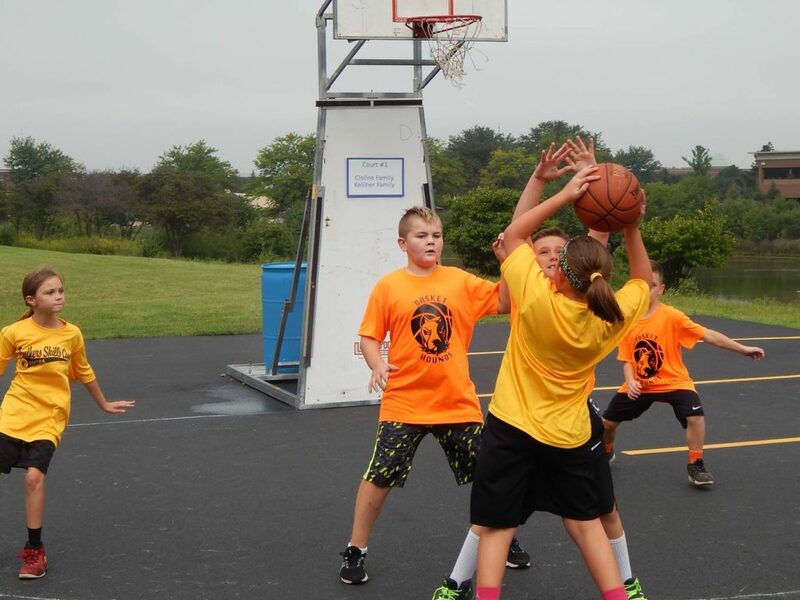 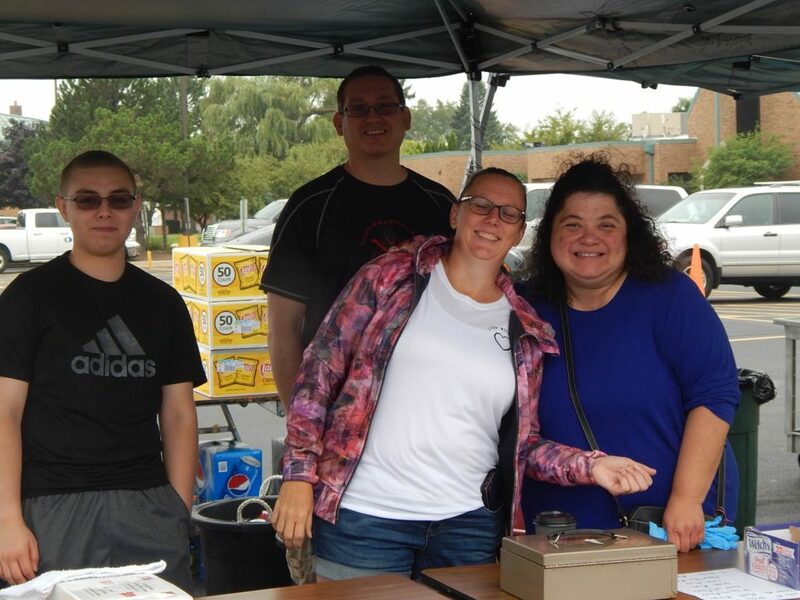 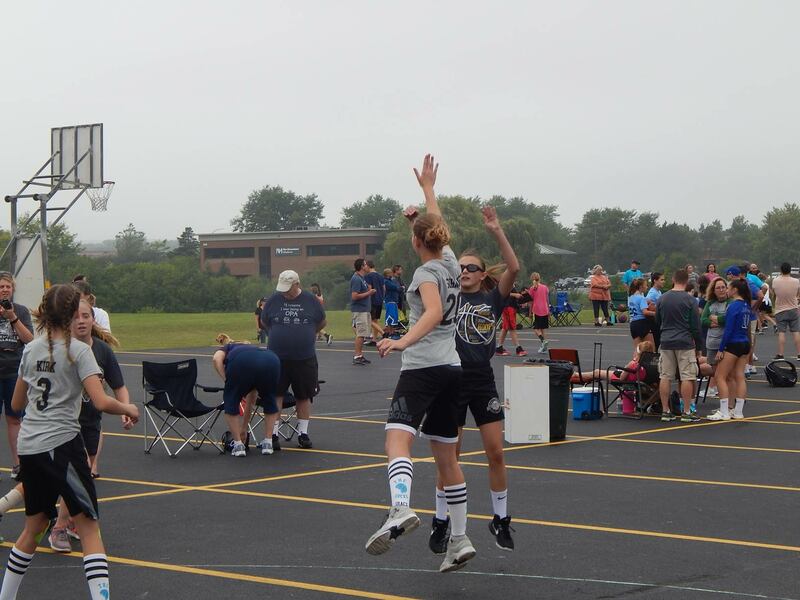 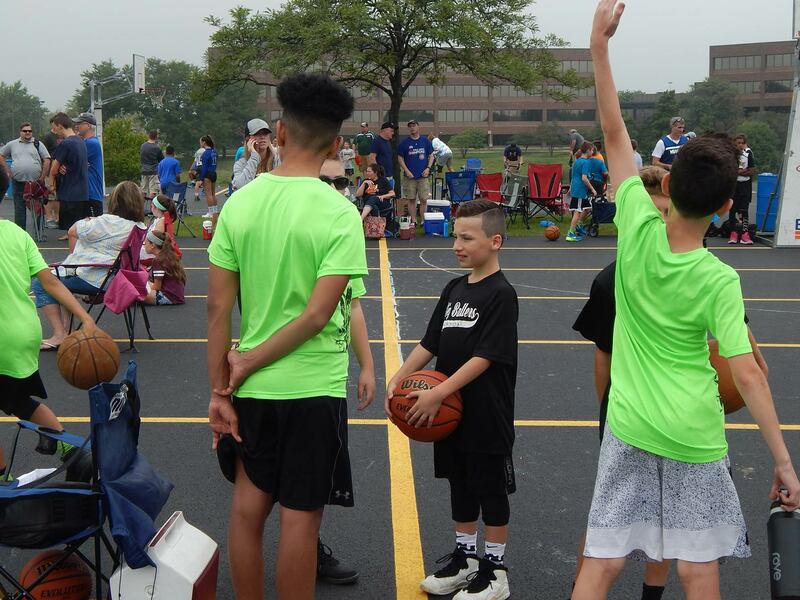 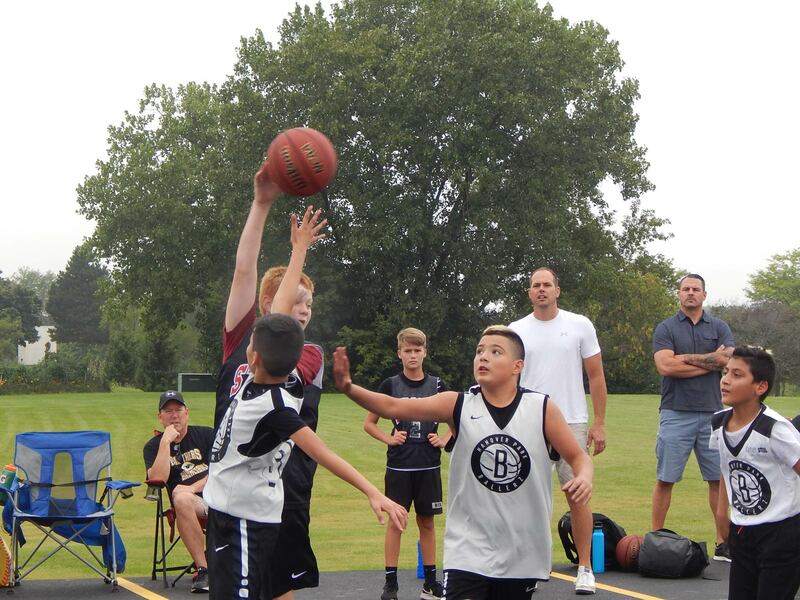 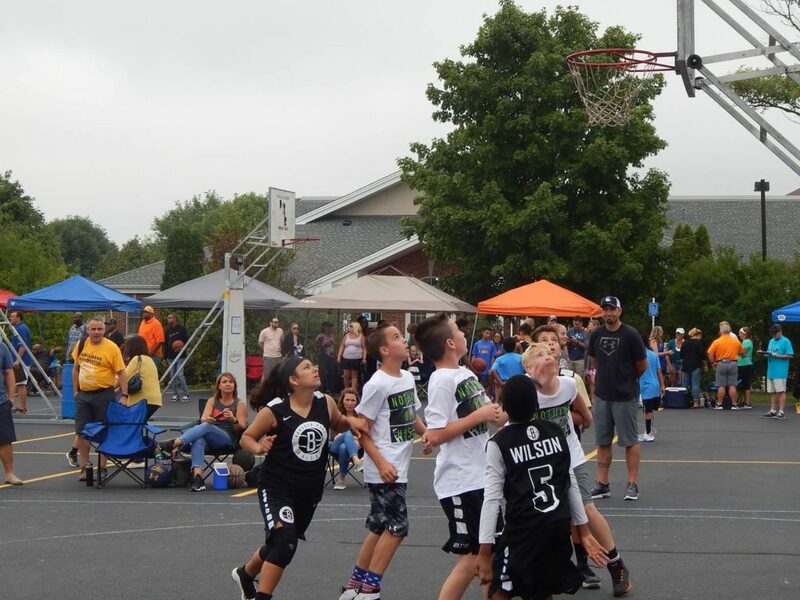 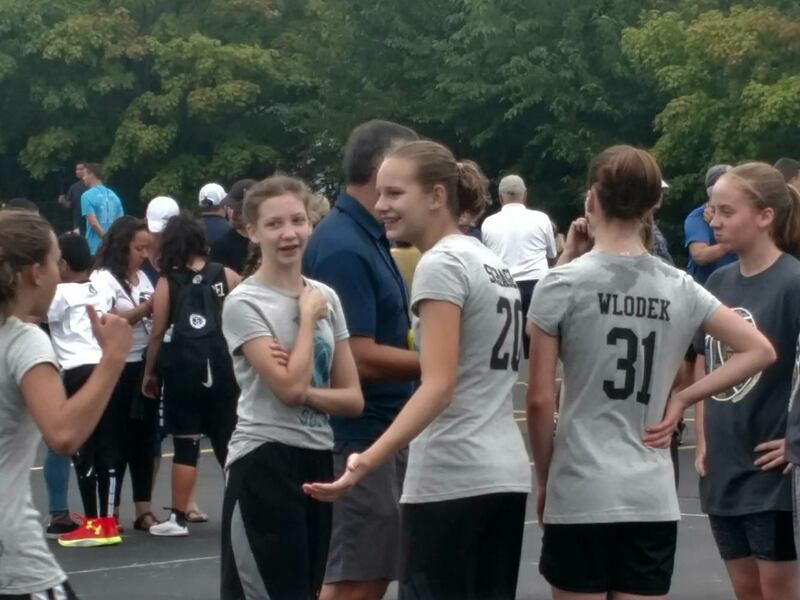 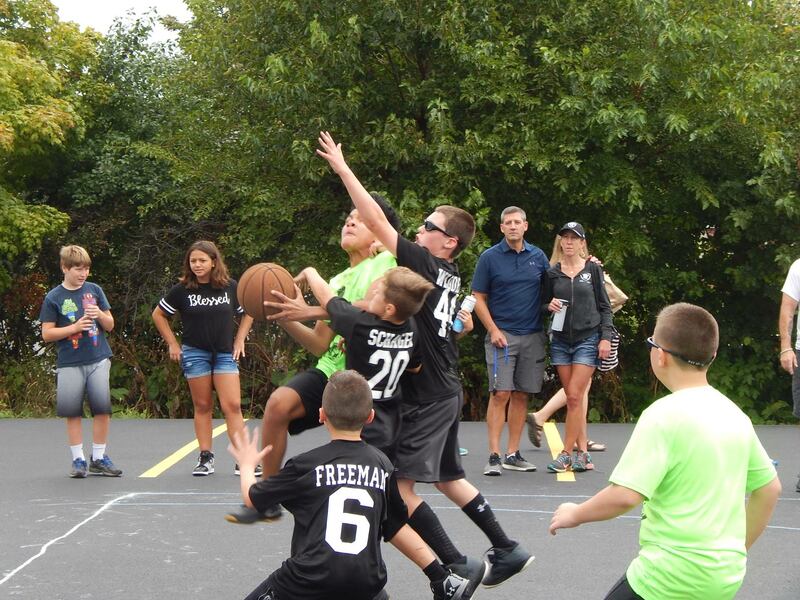 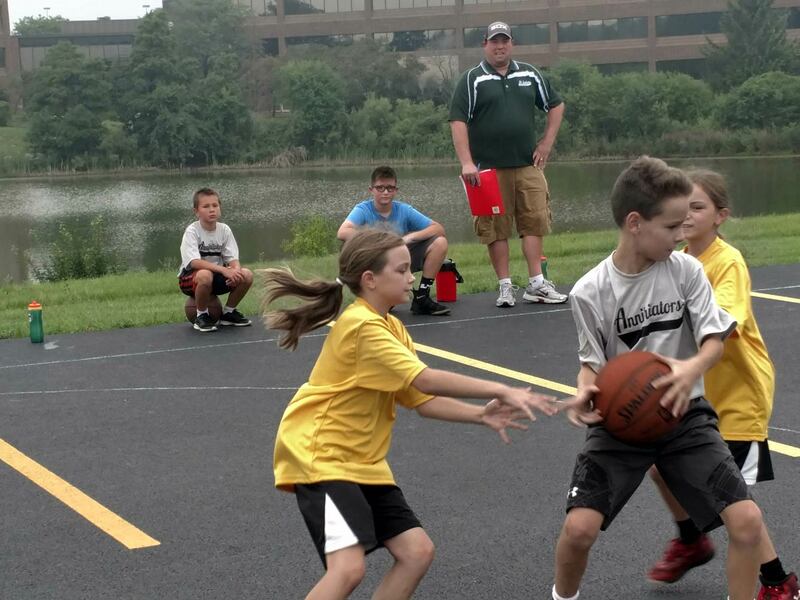 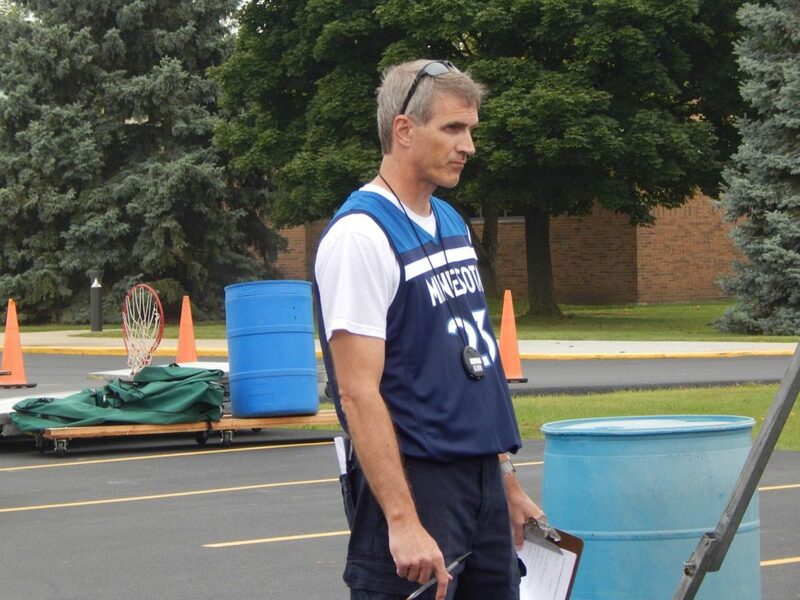 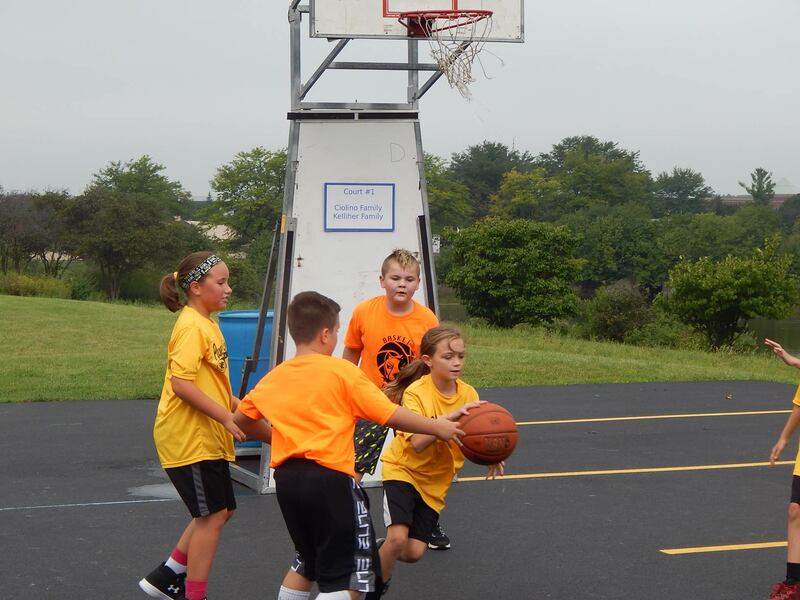 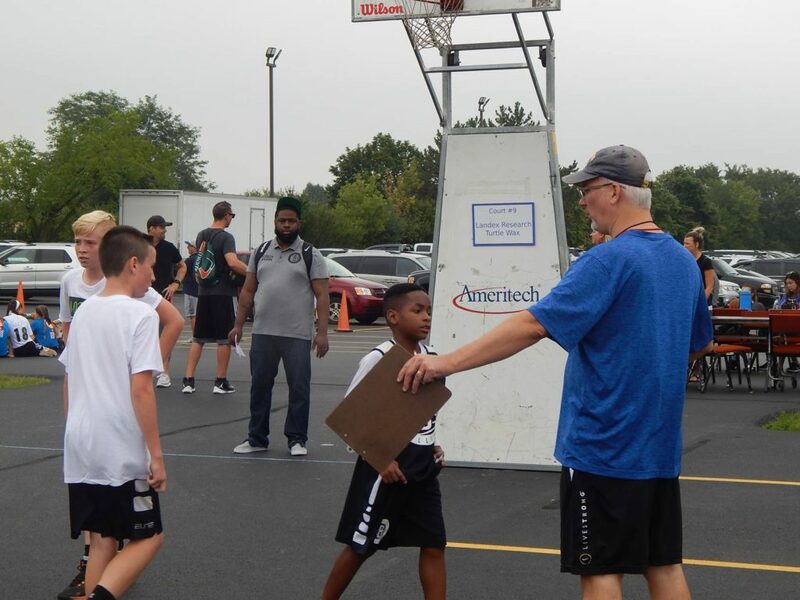 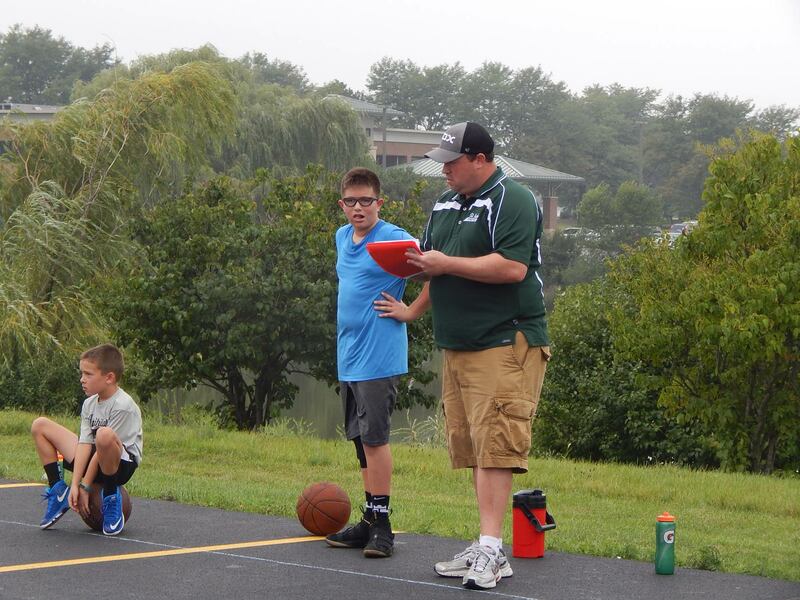 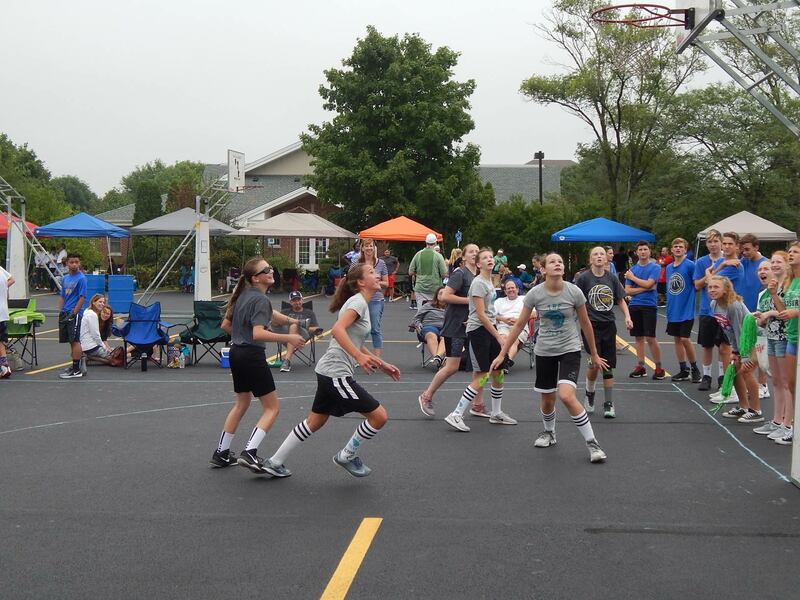 The rain held off, teams came out and the 20th annual Cyclones 3-on-3 tournament tipped off Saturday morning, August 25, with more than 40 teams competing. 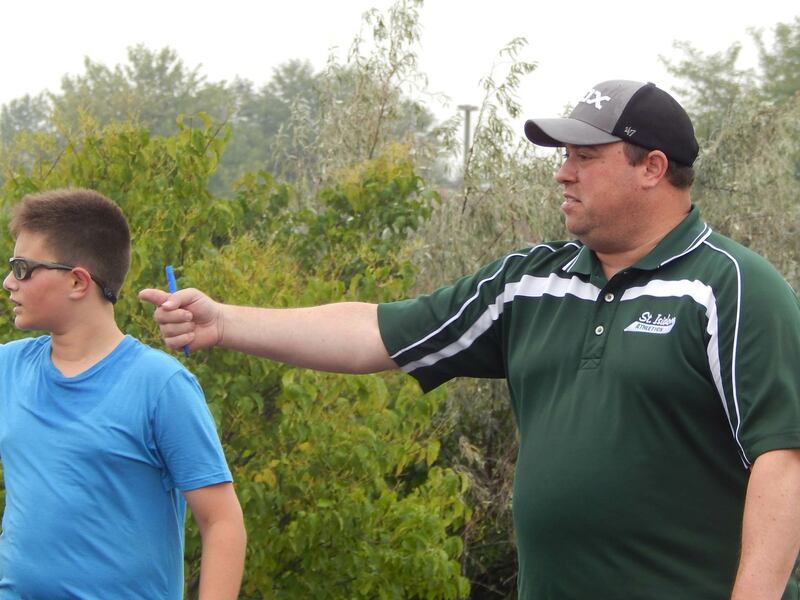 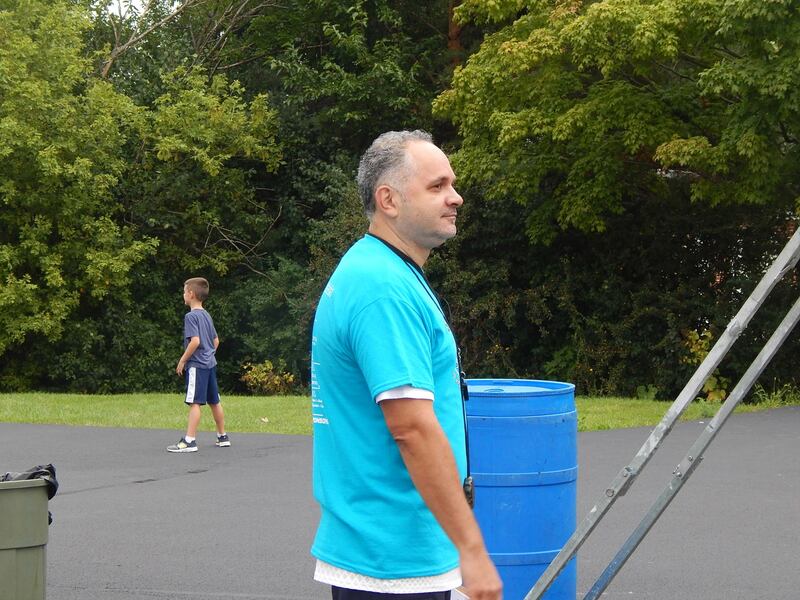 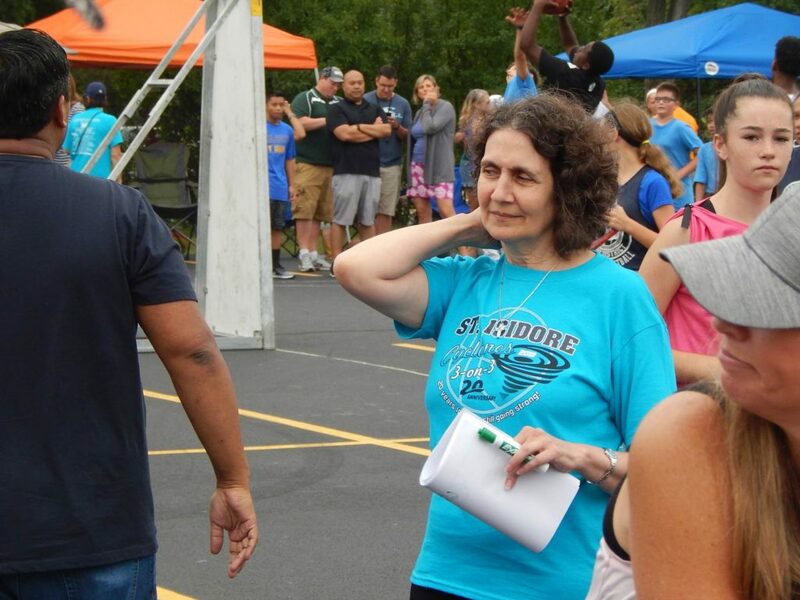 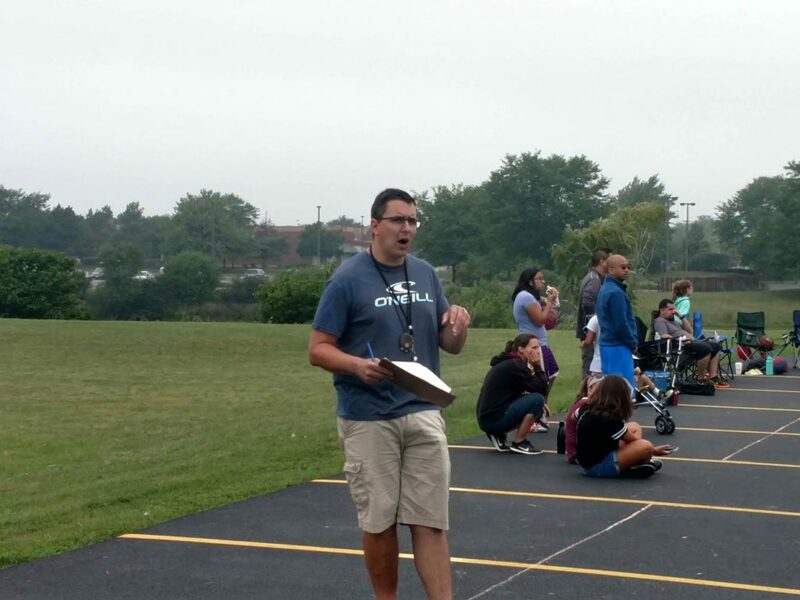 Another huge success thanks to the hard work of chairperson Jason Ciolino and all the parents, alumni, staff and friends volunteers who made it happen. 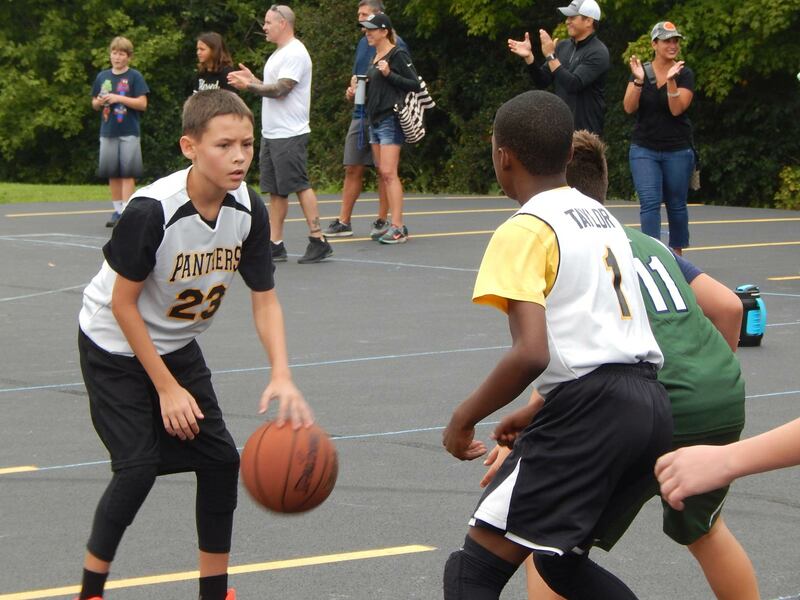 Photo gallery of all the action inside!